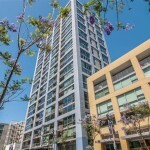 I have been asked several times about how we were able to sell Horizons unit 701 in Downtown San Diego when three other real estate agents failed before us. This was an awesome experience for me and makes for a great real estate success story. 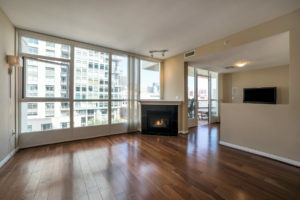 Before my client hired me to sell this condo, he had hired three different real estate agents who were all unsuccessful. 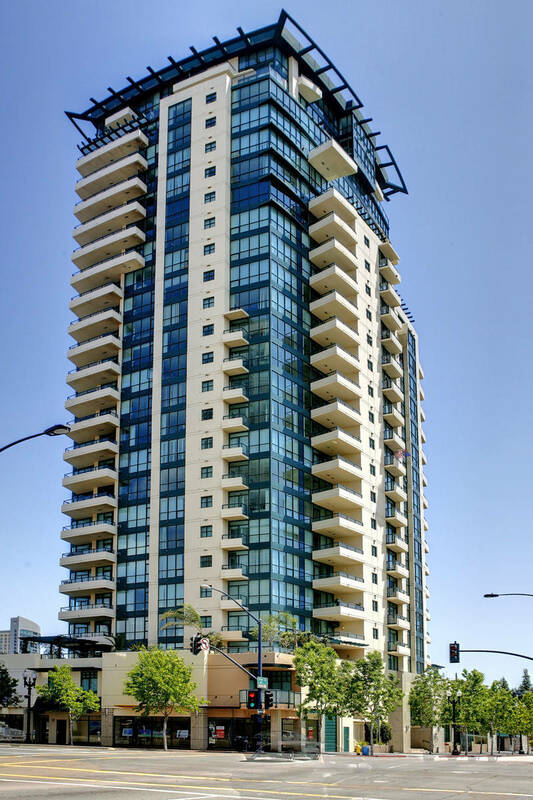 I knew I could get the job done and was able to convince my client to allow me and my company the opportunity to renew his faith in real estate agents and get the condo sold! 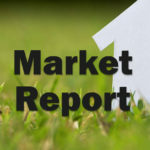 The first agent had it for 90 days, the second agent had the listing for 67 days, the third agent had it for 163 days. That’s 320 days of lost expense and no sale on market! We listed and sold it in nearly a quarter of the time! It all starts with having a great marketing system and implementing it with consistency and brilliance . Starting day one, we deployed our plan and the impact was immediate. Lots of renewed interest and viewing requests. We had professional photos, an HD video tour, a 3D Matterport experience tour, and a professionally authored property description. We don’t hold back when it comes to marketing! We also did some things that I don’t think the other real estate agents thought of. This might blow your mind but we cleaned the condo, inside and out (the balcony floor and windows were especially dirty), we had the walls spackled and painted (very minor stuff but made a huge impact), we had rusted old patio furniture removed (it was a major eye sore and I can’t believe the previous agents before us had not removed it before I did), and proactively reached out to our entire home buyer database promoting the property. 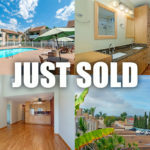 The end result was a fantastic success and a sale for my client at 98.5% of the listing price!